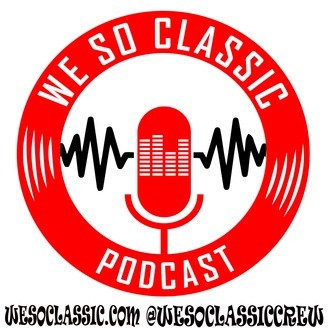 Join the We So Classic Crew for the weekly “We So Classic Podcast” as they have in-depth conversations about the History and Culture of Hip Hop. They will also cover Classic TV and Movies with their unique spin of humor and intelligence…with a little bit of belligerent behavior thrown in for good measure. 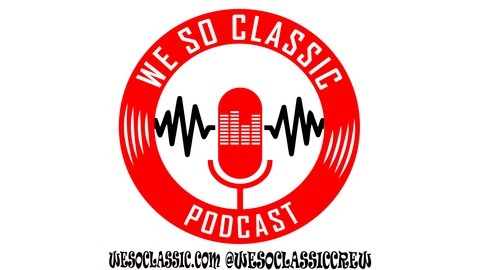 The We So Classic Podcast starts this weeks episode talking about the death of Rapper Nipsey Hussle. From there… Dee Dame, Lou Hall, Prez, and Recess cover everything in Music, Movies, Sports and News in March of 1989, 1999, and 2009.